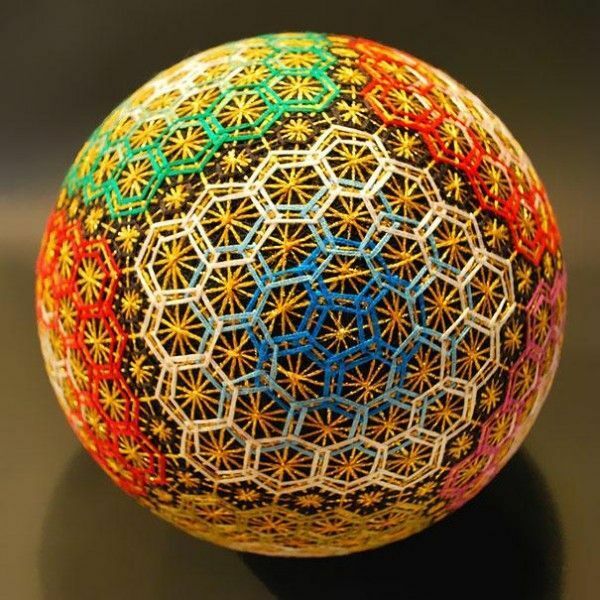 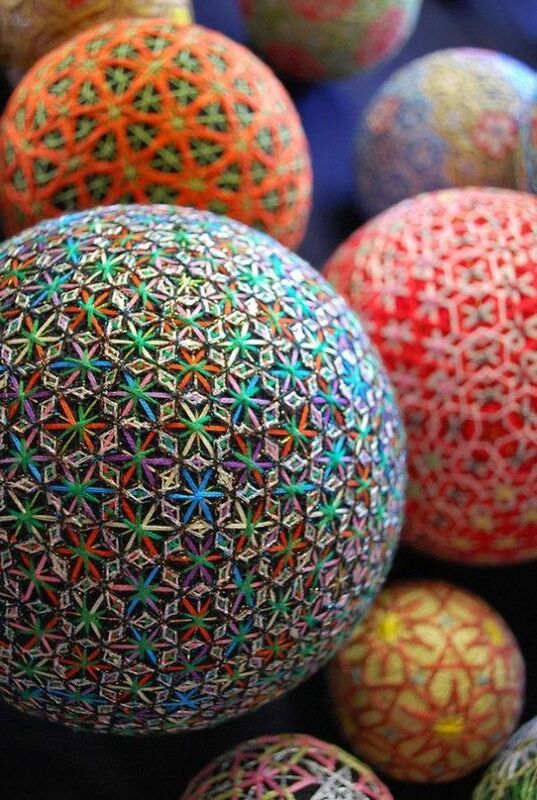 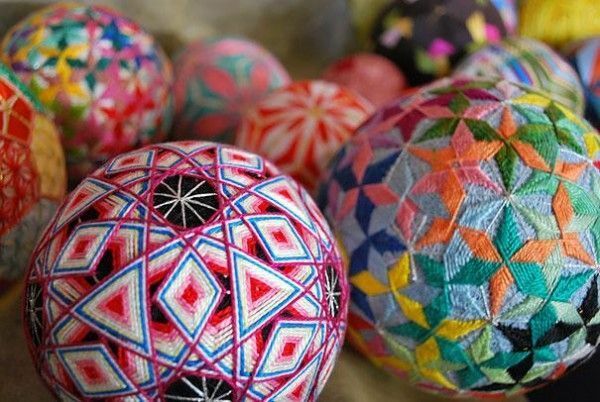 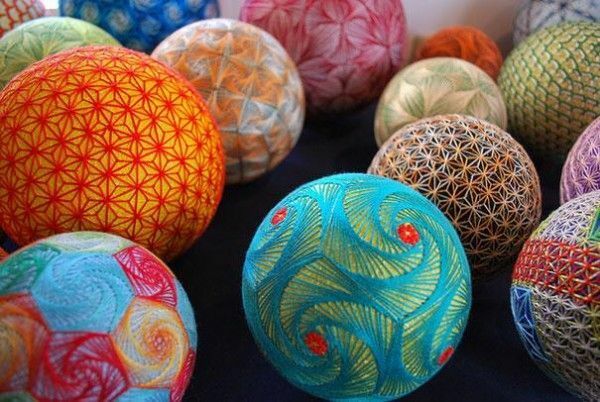 Temari, also known as ‘gotenmari’, are traditional New Year’s gifts for children in Japan. 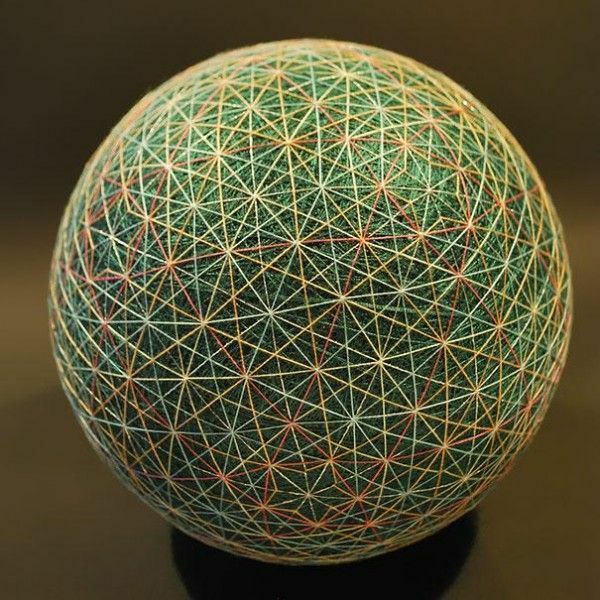 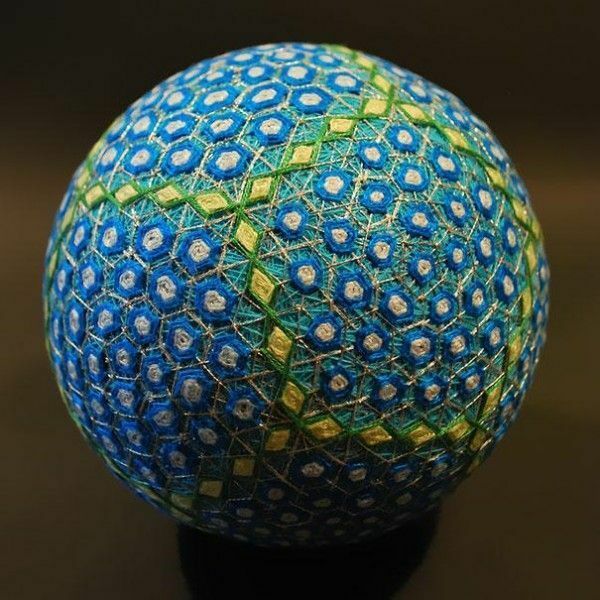 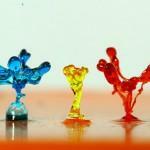 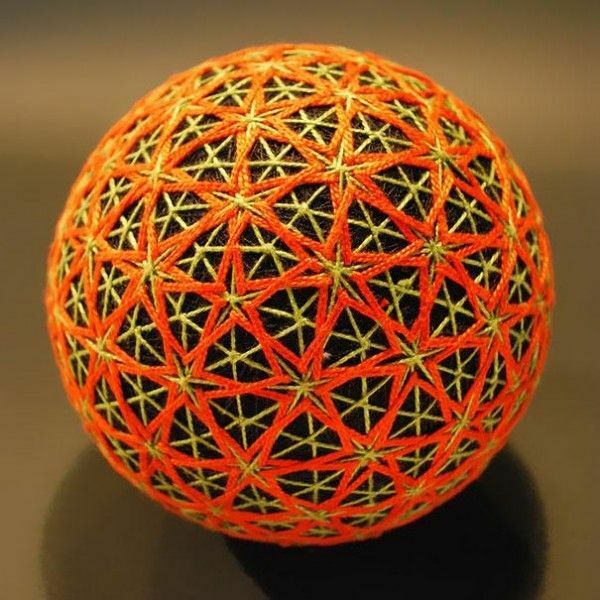 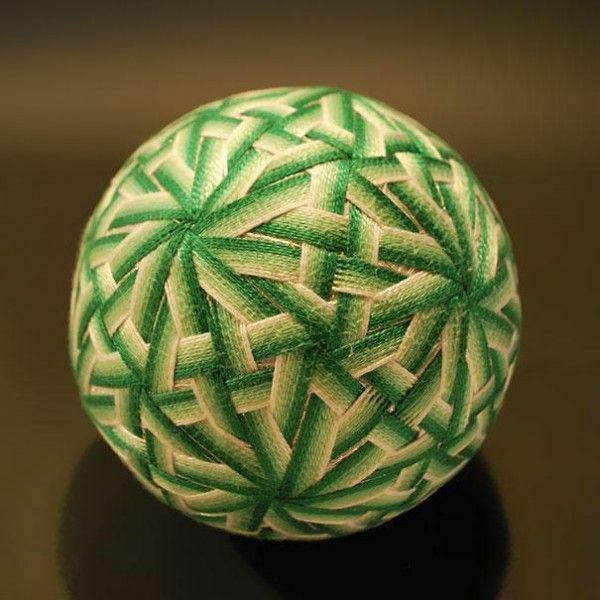 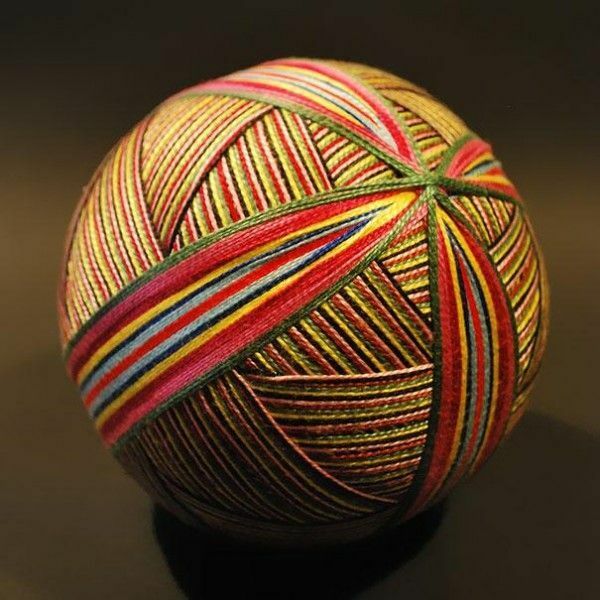 It takes a lot of patience, dexterity, and precision to make one of these colorful handballs. 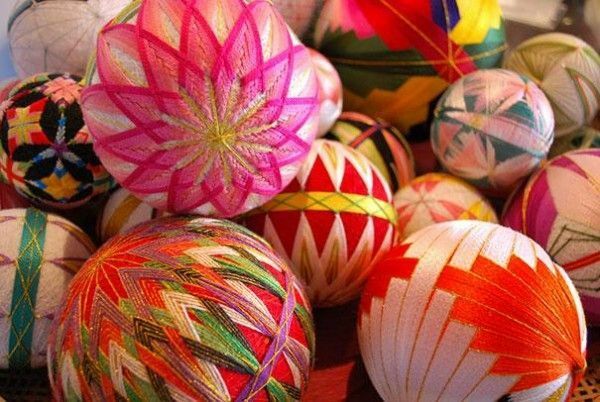 Qualities which the 92-year-old grandmother of photographer NanaAkua apparently doesn’t lack. 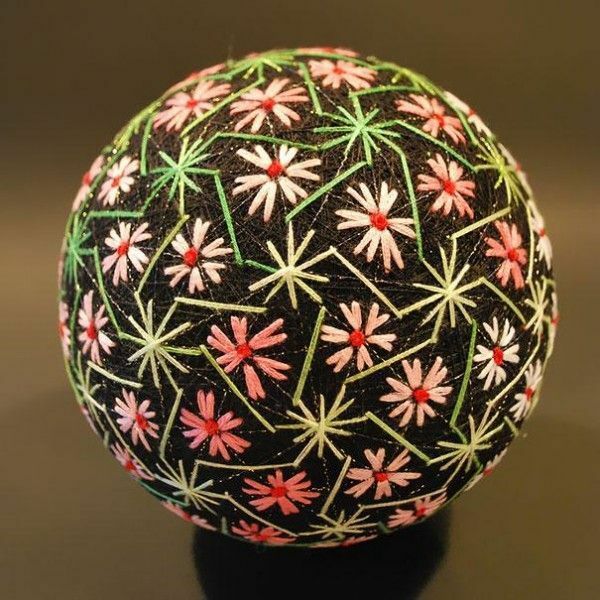 NanaAkua’s grandmother learned the technique in the 60’s and she has been making one ever since. 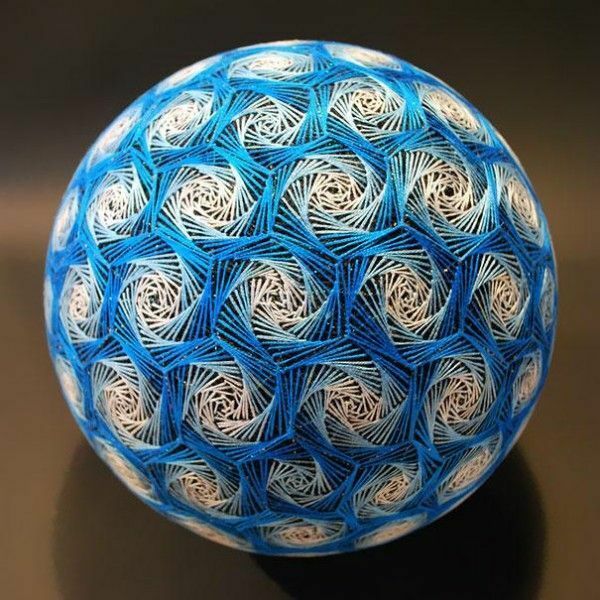 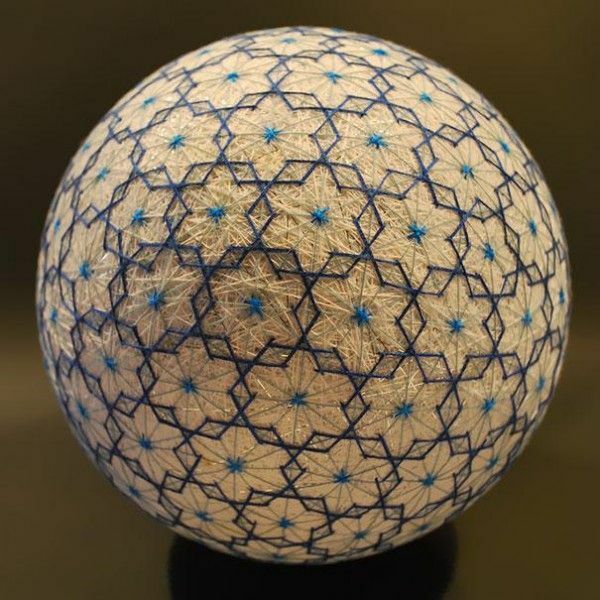 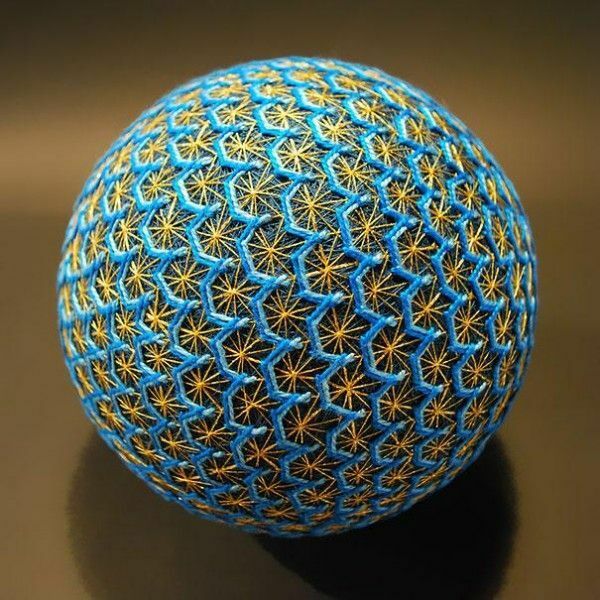 She currently has a selection of over 500 intricately designed handballs with absolutely no pattern repeating itself. 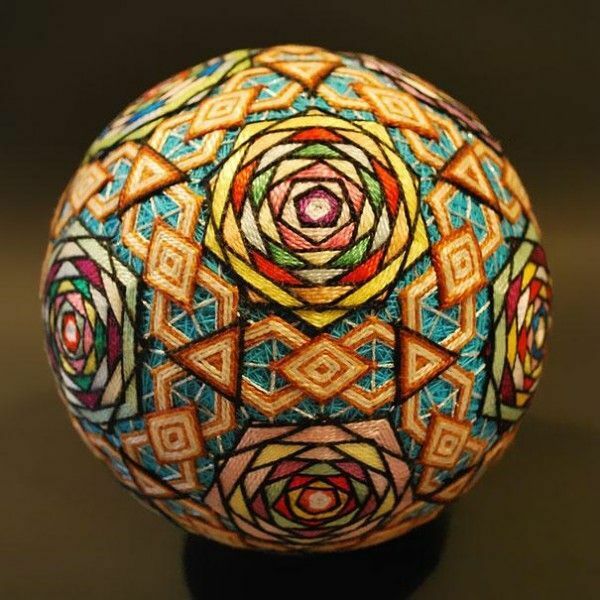 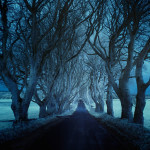 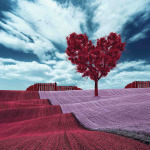 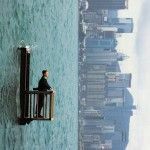 You can check out more of her work at NanaAkua’s Flickr account. 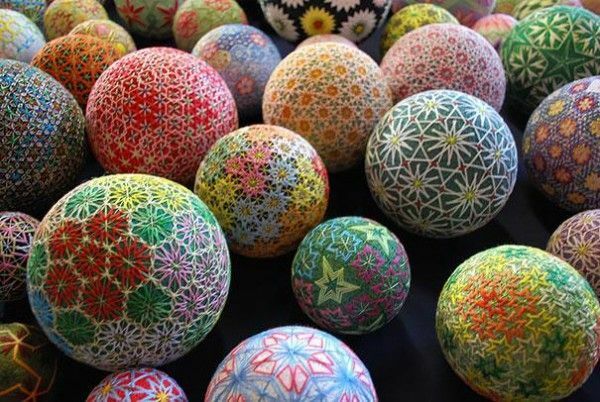 Have a look at more of these colorful balls here.